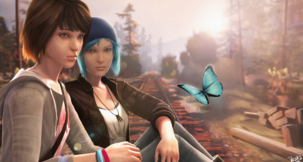 Life Is Strange was a fantastic attempt by Dontnod and Square Enix to outdo Telltale at their own style of adventure game, with an original IP - something Telltale has never really done. It followed the story of Max, a senior in photography who discovers she has the ability to rewind time, and her former best friend Chloe. Now that prequel series Before The Storm has completed and before the arrival of Life Is Strange 2, Dontnod have this little free chapter that serves as a setup for the sequel - in ways you might possibly not expect. 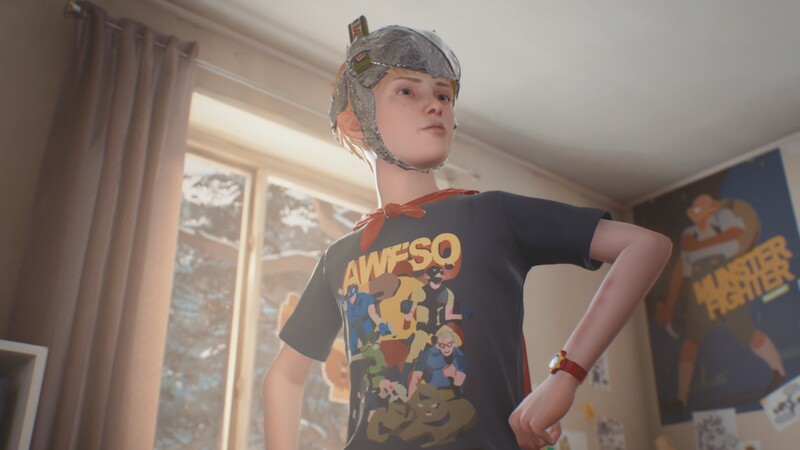 The Awesome Adventures of Captain Spirit follows Chris, a boy who has had rather a tough few years and uses imagination to escape the world. 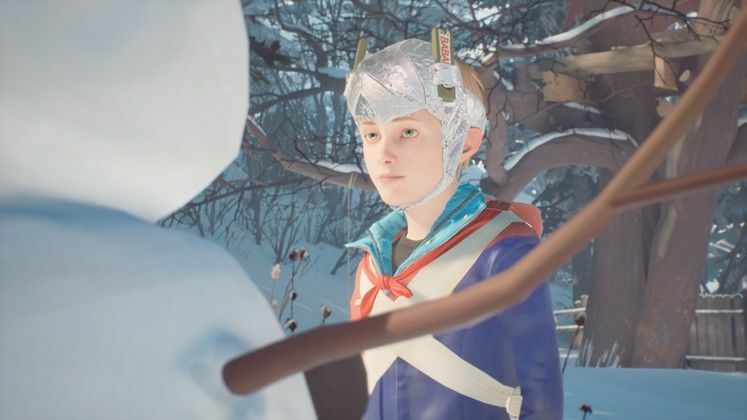 He imagines himself as a spacefaring psychic superhero called Captain Spirit, going on wild adventures in his treehouse, boiler room, or just out in the snow. We won’t be spoiling anything more than that, but suffice to say - expect some heartbreak. Captain Spirit is a really cool little adventure that is all about exploration and, to a certain degree, replayability. 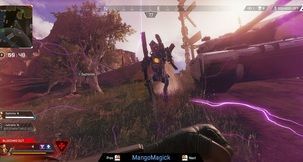 If you wish the game can last just a few minutes, as once a particular event happens (at the player’s choosing) the game’s up - but there are a number of objectives and a lot to uncover before you do that. There’s a fair number of choices, and apparently decisions made will have consequences in Life Is Strange 2. Some even have consequences in the episode, such as taking too long when your father asks you to come to see him. 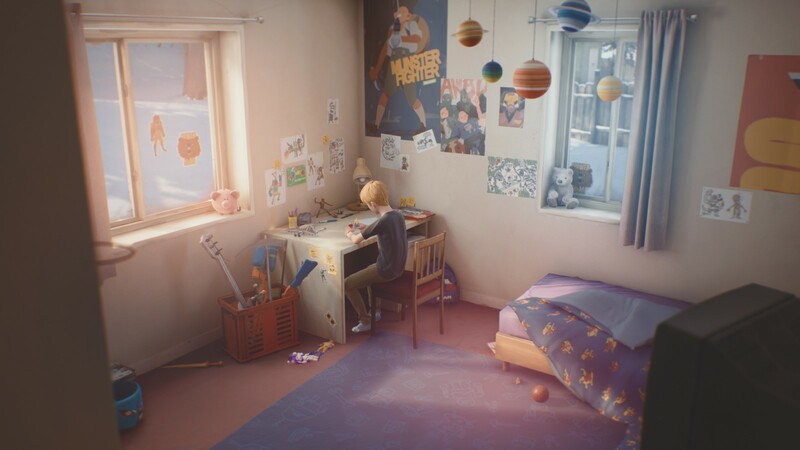 While the play area is quite small, being limited to just Chris’s single-floor home and the snow-covered garden surrounding it, it’s incredible just how much detail Dontnod have packed in - I’ve played it twice and I’m still pretty sure I’ve missed a load of things, whether it’s just something for Chris to comment about or some vital clue. It’s really quite impressive, especially when you discover a few of the more contemplative moments. No spoilers. In terms of game, apart from choices and random things to find - including clues that point to the events of Life Is Strange 2 - the main goals in Captain Spirit are objectives, which take the form of traditional adventure game-style puzzles. 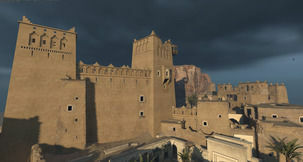 Explore, find an item, use it somewhere or on something (the game does this automatically at least), get a new area, etc. Some are actually kind of difficult. It took me ages to find the last piece of the Captain Spirit uniform, for example. Other than general ‘Use’ there are also special ‘Hero’ actions for Chris to take, which can get quite… interesting. Our system is an AMD FX-8300 Six-Core Processor, 16 Gb RAM, Nvidia GTX 1050 Ti 4Gb, and Windows 10 64-Bit, and it ran Captain Spirit perfectly and smoothly. 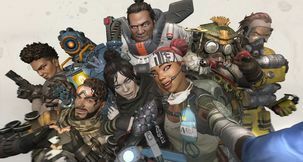 It’s not a very systems-intensive game so most PCs should run it. And better, it’s utterly lovely to look at. 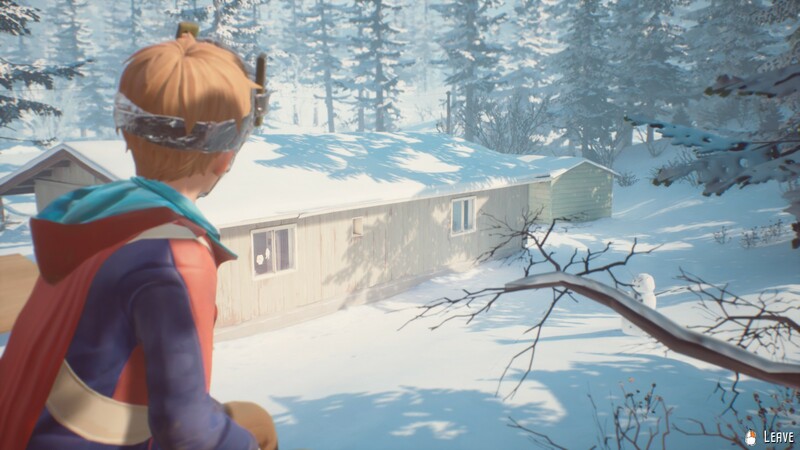 Character animation is really impressive, and Dontnod extend their attention to detail to the characters - I love the way Chris shakes the snow off his boots when he enters the house, for example. If The Awesome Adventures of Captain Spirit cost a bit of money, we’d still highly recommend it. 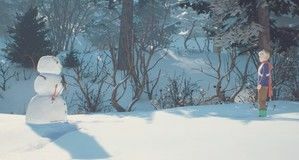 The fact that it’s totally free means it’s elevated to a must-play, even if you have no plans on playing Life Is Strange 2 - and if you’re considering it, play this now. 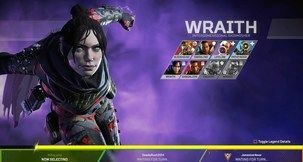 Any minor quibbles we might have, like some interactive points not being obvious, drop away when you remember that it’s free. Captain Spirit is a short but lovely snippet of the life of a wonderful young boy. 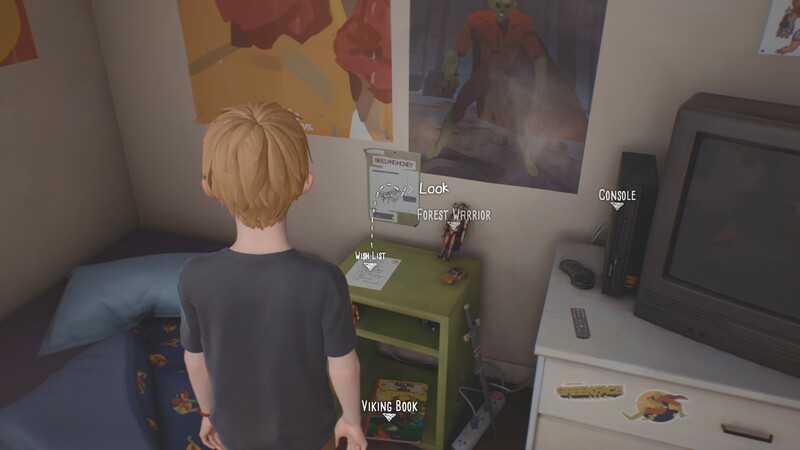 The incredible attention to detail Dontnod have poured into every part of the episode will keep you coming back until you’ve found every secret, tried every choice, and accomplished every goal. It may go down in history as one of the best original demos ever made. Yes, as good as Half-Life: Uplink. Play it. Choosing to ‘sit out’ in the treehouse. Didn’t expect that. Well acted, well written, and pretty good looking.